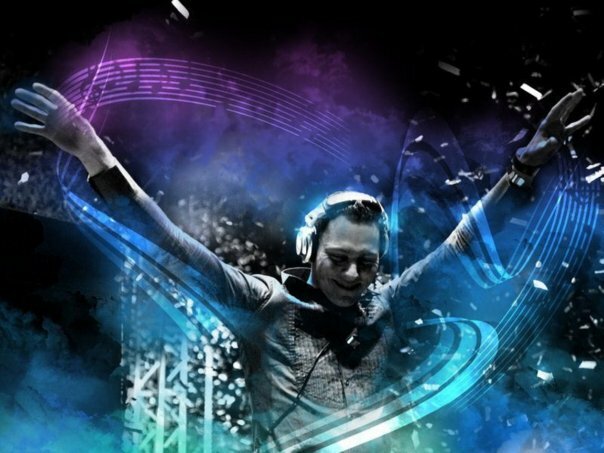 download latest episode of amazing trance radio show “Club life 148″ with DJ Tiesto !!! 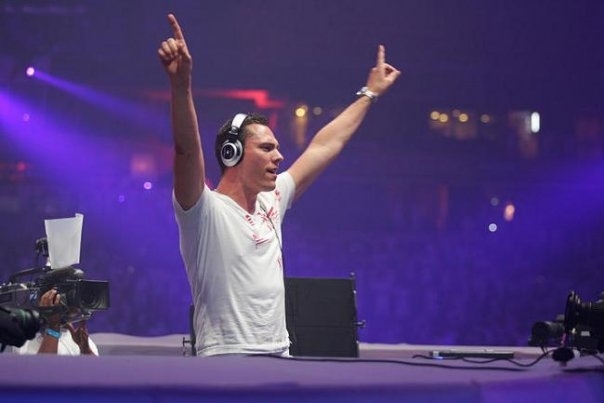 download latest episode of amazing trance radio show “Club life 147″ with DJ Tiesto !!! 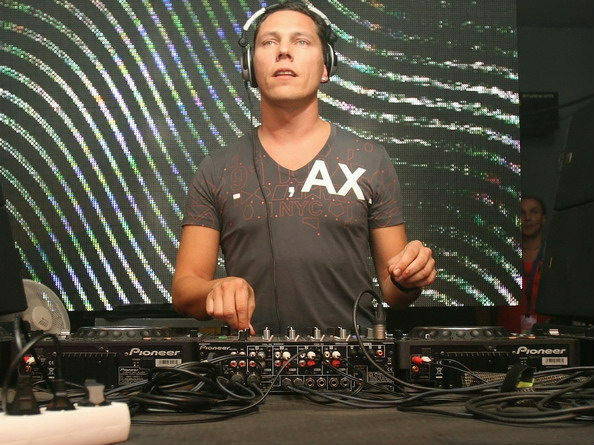 download latest episode of amazing trance radio show “Club life 146″ with DJ Tiesto !!! Source…: Sirius Satellite Radio ? 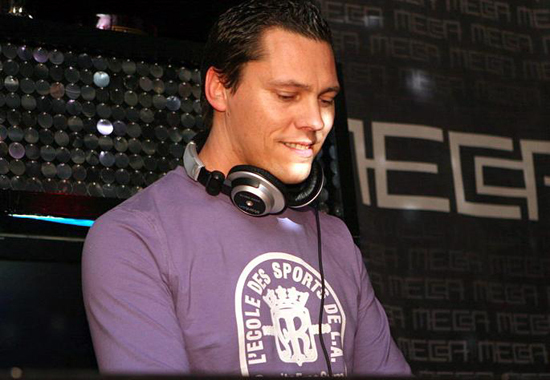 download latest episode of amazing trance radio show “Club life 145″ with DJ Tiesto !! !